Arthur Mur­ray instruc­tors are spe­cially trained and cer­ti­fied to teach any student from beginner to advance. We will put you in touch with today’s most pop­u­lar Ball­room, Latin and Swing dances to make you a com­fort­able social dancer or a com­pet­i­tive hobby dancer. The choice is yours and we’ll help you achieve it because each les­son is taught step-by-step at your own pace. 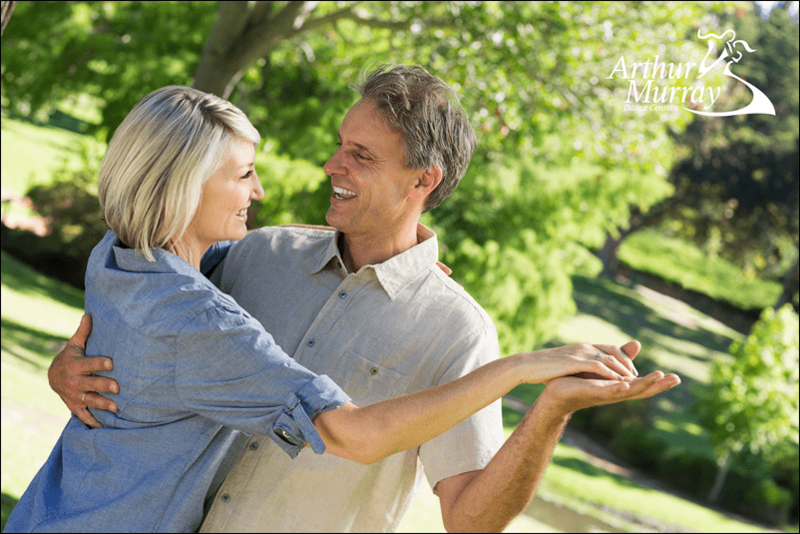 Over 40 mil­lion peo­ple have enhanced their social life by learn­ing to dance quickly and eas­ily the Arthur Mur­ray way! For 106 years the Arthur Mur­ray method of pri­vate, group and prac­tice ses­sions has helped peo­ple from all walks of life to become con­fi­dent on the dance floor. Dance for your health, for romance, for fun at our studio today! Check out our two location near you, put a little fun in your life try dancing. Ask us how! The Arthur Murray® Atlanta area dance instructors are specially trained and certified in the many forms of ballroom dancing. Our dance instructors can put you in touch with today’s most popular dances to make you comfortable in social or competitive dance scene. 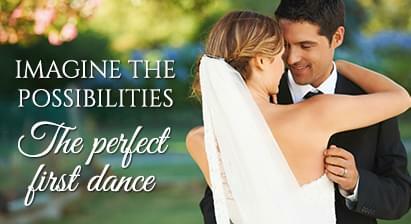 Whether you’re dancing at your wedding or at a dance competition, our instructors will have you dancing on your feet in no time! 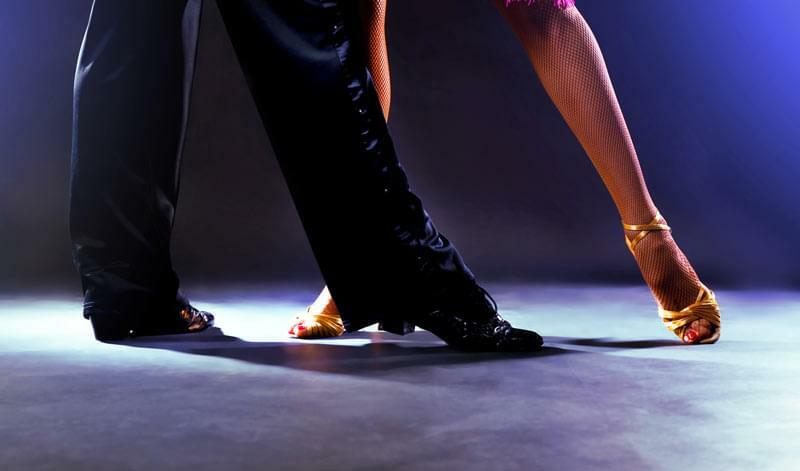 Atlanta area Arthur Murray studios offers Ballroom & Latin dance classes to dancers of all skill levels. Beginners and professionals alike call Atlanta Arthur Murray, their home for dance! At Arthur Murray Dance Studios of Atlanta, our talented instructors and proven teaching methods will have you on the floor in no time. Click or call (678) 795-9854 to get started with your introductory lesson!